Hello: There is an unsubstantiated, tabloid-style story recently published about the show’s handling of two or three guests over the last 16 years. We thought a clarifying statement might be timely. Here it is below — and from all of us at “Dr. Phil,” have a safe and Happy New Year! 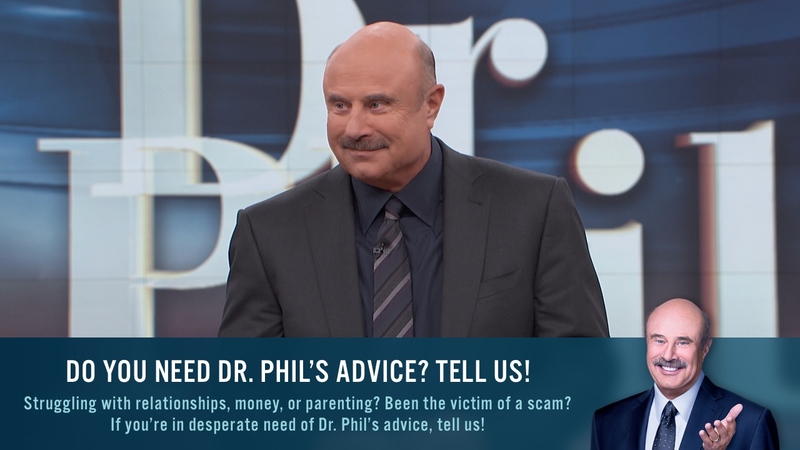 The STAT article does not fairly or accurately describe the methods of the Dr. Phil show or its mission to educate millions of viewers about drug and alcohol addiction. The show does not give drugs or alcohol to its guests and any suggestions to the contrary are errant nonsense. 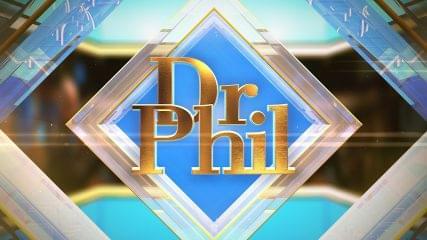 For the past 16 years, the Dr. Phil show has provided valuable information to viewers by telling compelling stories about people who are fighting the battle to overcome alcohol and drug addiction. Unfortunately, addicts often lash out at the very people who are trying the hardest to help them break the cycle of addiction. Although terribly unfortunate, this is an understandable part of the behavior of addicts on their journey to recovery. This will not deter the Dr. Phil show from its commitment to educate and inform the public about the worsening epidemic of addiction.